Summer might be long gone, but your glow doesn’t have to be! Transitioning into cloudier, cooler months can be challenging - especially for those who love a good tan! But let's face it, that summer glow isn’t worth the risks...especially when there is such an easy alternative! 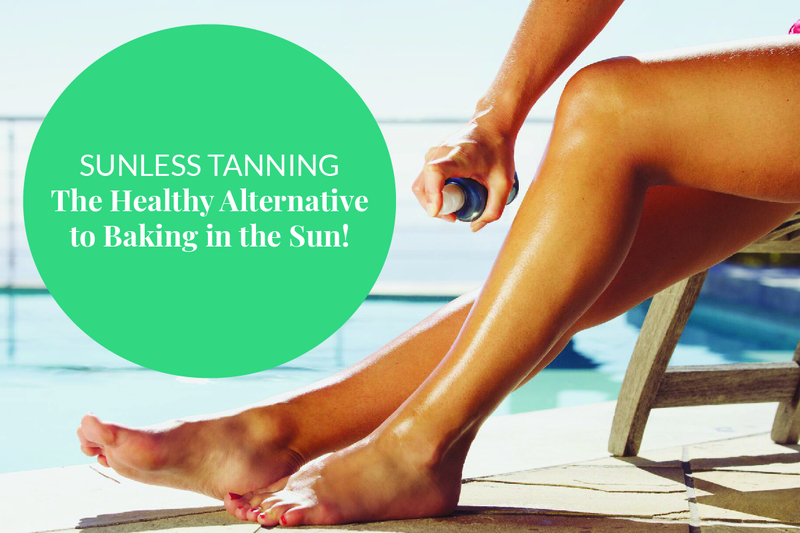 Make this fall an excuse to switch things up and substitute baking in the summer sun with self-tanning or spray-tanning. Your skin will thank you! Self-tanners seem like a no-brainer, right? Ask your dermatologist about their recommended lotion and spray-on tanners today.